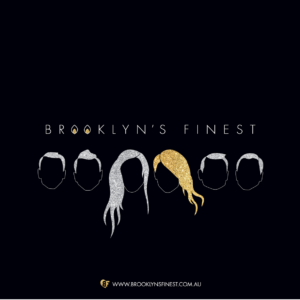 Brooklyn's Finest // Melbourne, Australia. – We wish you peace, love & disco! 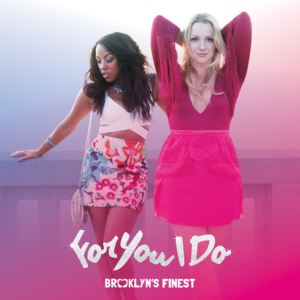 The contemporary sounds of Brooklyn’s Finest are all your city high rise, martini sipping, dazzling light show fantasies, combined. Fronted by soul sisters Brooklyn and Stellar, this seven piece, original disco party band are hot as hell. 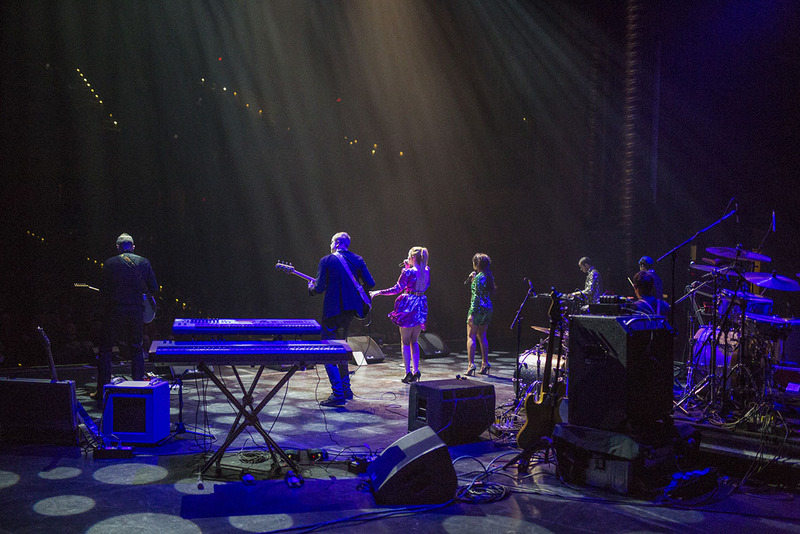 Their live shows are all boogie-down and groove. Their drum beats are so tight you’ll have to loosen your collar. 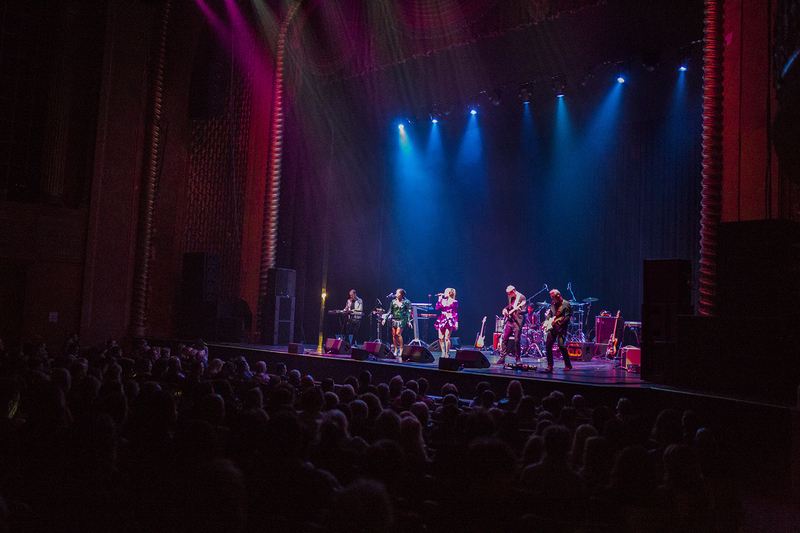 Their bubbling guitar riffs and portly bass tones magnetise the dance floor. 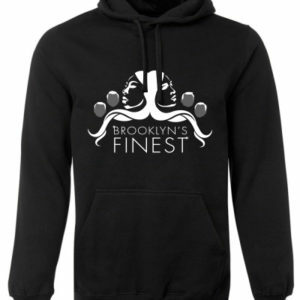 Blurring the lines of disco and modern dance music, Brooklyn’s Finest always bring the party. 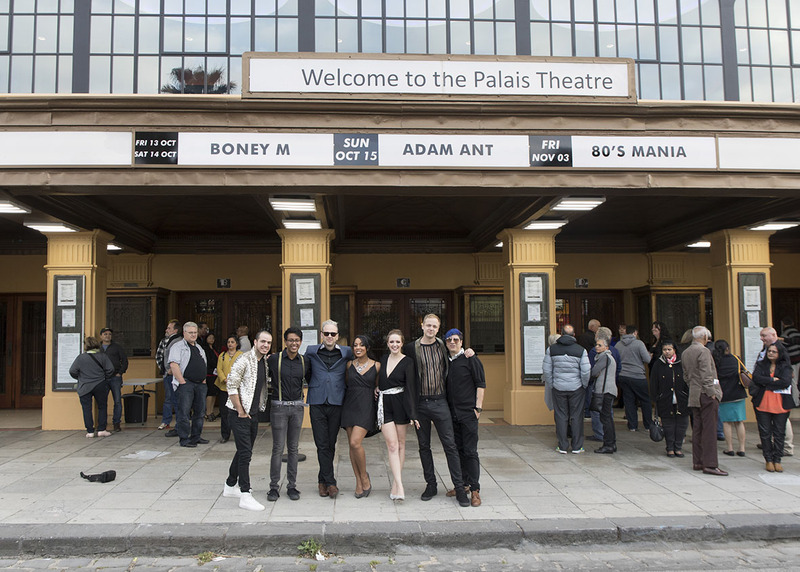 The band has carved out a unique space in the Australian music scene with single releases, tours and shows across the country supporting; Boney M, Sergio Mendes, Kylie Audlist and The Potbelleez. 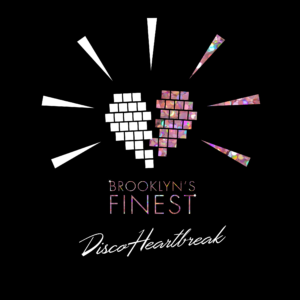 Brooklyn’s Finest latest single ‘Disco Heartbreak’ was released in March at The Evelyn Hotel, with video clip premiered by Happy Mag.